You are welcome to collect your cakes from my home cake studio in Sidcup - suitable collection times can be arranged. As this is a residential location, address will be provided at time of order. 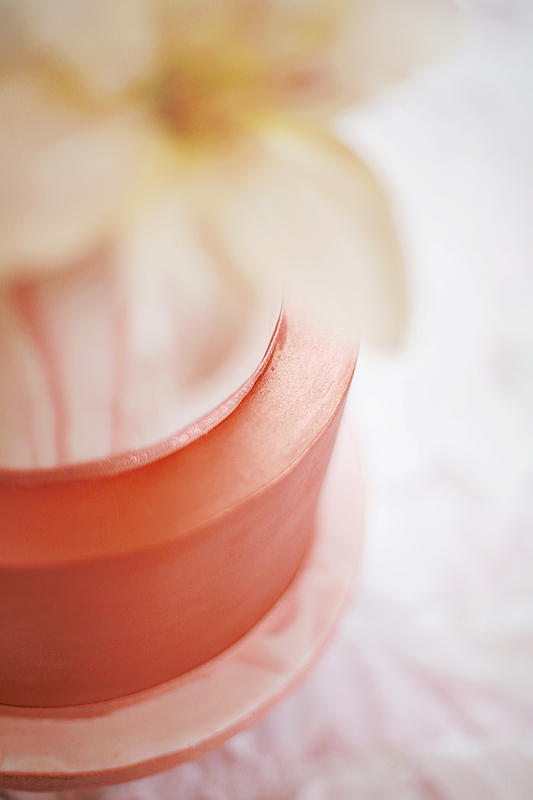 Favoured Cakes can deliver your cakes to all areas of Bexley and also areas of Kent, London, and Essex that are generally within a 10 mile driving radius of Sidcup. Delivery may also be available to some areas outside the 10 mile radius. If they're not listed below, please enquire. Deliveries are subject to availability and are charged depending on your location. Deliveries take place between 10am and 2pm unless otherwise stated. For Wedding Cakes, these can be delivered throughout Kent, London / Greater London and Essex and further afield (see Wedding Cakes).